Back in 1975, Mr. Nick Montaño started a single proprietorship that produces bottled sardines in different variants. The firm was incorporated and named Montaño Foods Corporation (MFC) in 1995. Before DOST's intervention, MFC only produced 10-20 cases of bottled sardines every month. But after availing of the first phase of interventions, the firm increased its production capacity significantly. 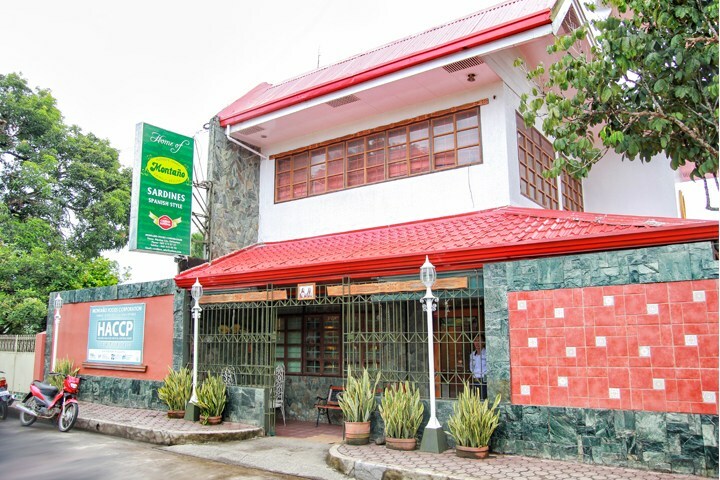 With a SETUP-ISSF assistance amounting to Php 985,899 and technology trainings and consultancies, the firm became a popular pasalubong brand in Dipolog City. On the second phase of interventions, another Php 1.9 million worth of financial assistance enabled the firm to acquire new technologies that further improved production efficiency and product quality. Since then, MFC generated a total of 75 local employments and maintains a pool of on-call workers especially for the peak season. Being an EU HACCP certified company, it was able to penetrate the export market and is now a multi-million enterprise. In 2014 alone, the firm produced 1,253 cases of sardines and recorded a total gross sales of Php 2,025,420.00. More importantly, MFC supports the livelihood of local fishermen. One of them is Patrocino R. Gatmiel who because of MFC, was able to send his three children to college. He shares, "My financial situation today is quite good," he said. "The food we eat every day, the baon that I give my children, their tuition fees, and other expenses, I got them all from earnings as a fisherman."